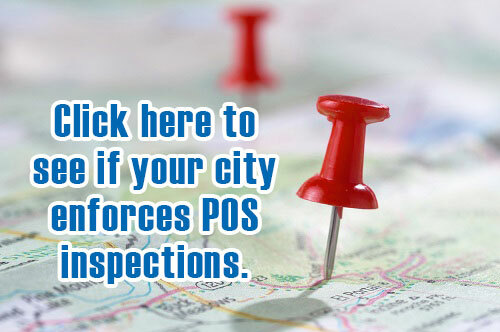 Other than the map on this site, where can I learn more about my city’s POS Inspection Policy? Most cities have their ordinances or helpful information posted to its website. ACAR also has a listing of municipalities in its jurisdiction with contact information and other details. If my city has a POS inspection, do I need to get a private inspection? Realtors® recommend buyers hire a private home inspector to conduct a thorough inspection on your behalf. 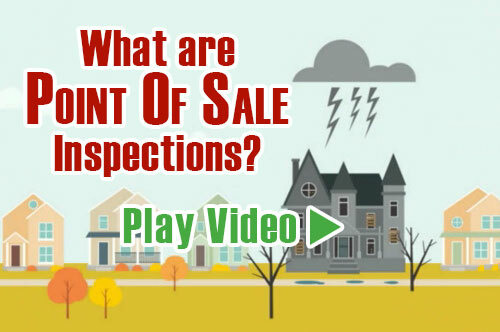 These inspections are conducted by an expert professional, report findings are yours to use during negotiations and are much more thorough than a city inspection. 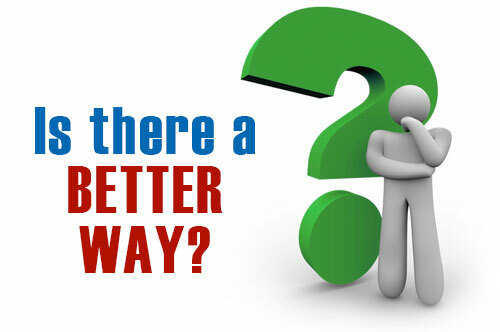 If I have to place funds in escrow, when can I access them? There is no clear cut answer to this, as it depends on the city and the policy enacted by its council. 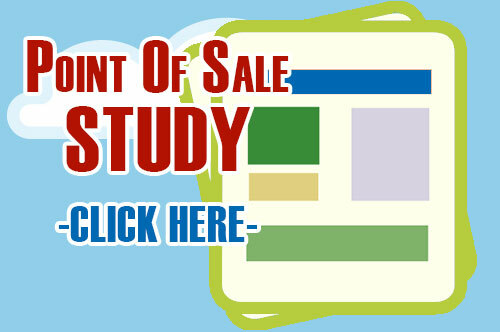 Who can I talk to learn more about point of sale policies?